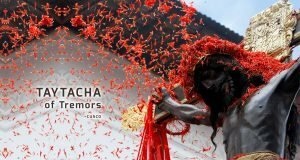 Home » Blog » Have You Heard of These Peruvian Holidays? This article was posted on Tuesday, June 23rd, 2015 at 3:41 pm and is filed under Festivals, Holidays, Peru in the World. Getting the chance to witness the holiday celebrations of foreign countries is one of the greatest pleasures of travelling. While Peru recognizes many of the most popular international holidays – public holidays include Christmas and May Day (International Labor Day) – Peru also has many holidays and national celebrations that are unique to the area. In this post, we’ll discuss four holidays celebrated in Peru that you probably haven’t heard about before. 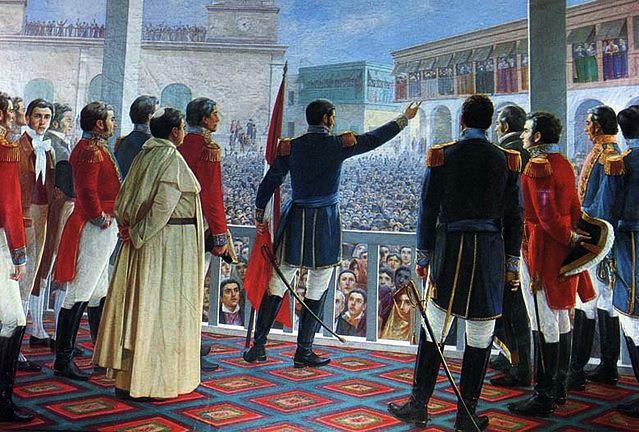 The Fiestas Patrias, or Patriotic Holidays, is the Peruvian national holiday that celebrates Peru’s liberation from the Spanish Empire and the declaration of its independence in 1821. Unlike Independence Day in the US, the Fiestas Patrias takes place over two days: July 28th and July 29th. The celebration begins on the 28th with a 21 cannon salute and a flag-raising ceremony, after which the members of the Peruvian Congress travel to the Government Palace and officially invite the President to give the annual Address to the Nation, Peru’s equivalent of the State of the Union. If a new president has been elected that year, July 28th is also the day that he or she assumes the duties of the office. The Fiesta Patrias is one of the most important holidays in Peru, and shops and houses across the country fly the Peruvian flag to commemorate the country’s founding. The holiday is also one of the country’s tourist attractions, and one of the most important days for business – local stores often take in as much money during the Fiestas Patrias as they do during the Christmas and other prime shopping seasons. Peru is a heavily Catholic country, and many of the most important Christian celebrations are also national holidays, including Christmas, Easter, and All Souls Day. Of all the Catholic-themed celebrations that are observed in Peru, the Feast of Santa Rosa de Lima is the one that is most tied to the country itself. 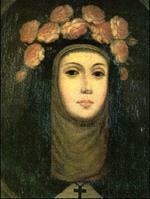 Rosa of Lima was the first person born in the Americas to be canonized a saint by the Catholic Church, and is recognized as the patron saint of both Peru and the country’s indigenous people. The Church currently recognizes Santa Rosa’s feast day as taking place on August 23rd, but Peru, along with most other Latin American countries, still observes its national holiday in her honor on the original date of August 30th. 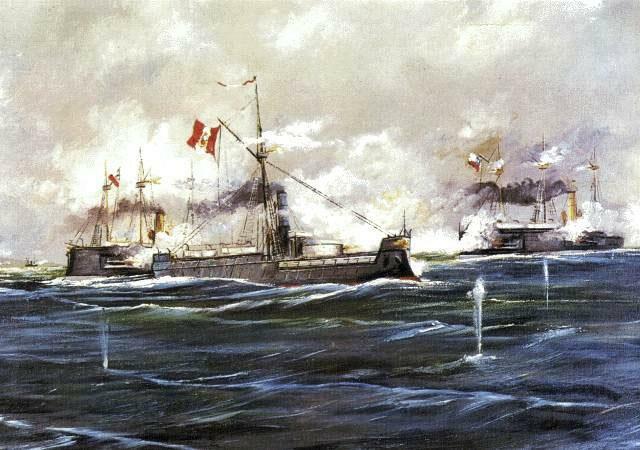 On October 8th of every year, Peruvian workers take the day off to commemorate the Battle of Angamos, a naval battle that took place in 1879. The battle was part the War of the Pacific, a three-way conflict between Peru, Chile, and Bolivia, and the Battle of Angamos was one of its most important events. During the battle, Chilean forces killed Peruvian admiral Miguel Grau and seized his ship, the Huáscar. Grau is remembered as a Peruvian national hero, and the loss at Angamos and the seizing of the Huáscar are still sore spots in the country’s history. To this day, the Huáscar remains in Chile’s possession. After Angamos, the ship was repaired and sailed under the Chilean flag until it was decommissioned, and was later turned into a floating museum. A remnant of Peru’s Inca heritage, Inti Raymi (“Festival of the Sun”) is the Peruvian celebration of the Winter Solstice, the shortest day of the year. Inti Raymi falls in June, during the middle of winter in the Southern Hemisphere. 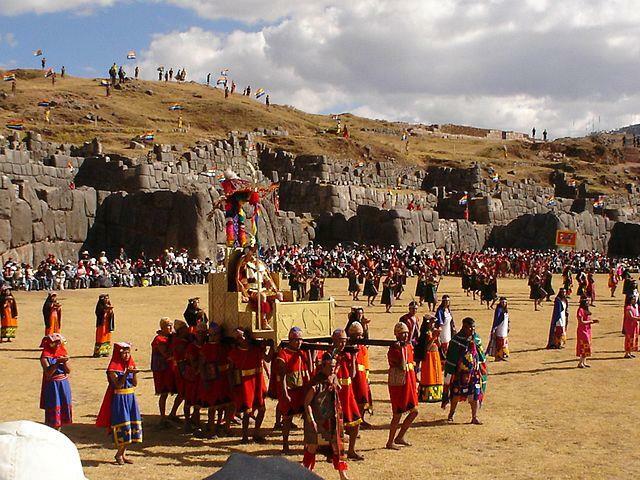 A theatrical recreation of traditional Inti Raymi ceremonies has been held every year since 1944 on June 24th. Held at Saksaywaman (just two kilometers north of Cusco), the event attracts thousands of tourists and revelers every year. While Inti Raymi is not an official national holiday, it is still celebrated by indigenous people throughout the Andes region of South America, and is often connected by Catholic Peruvians with the feast day of John the Baptist, which falls on June 21st. Want to see one or more of these unique holidays in person? Book your trip with Best Peru Tours today. Don’t wait to make your reservation – holiday tours fill up fast!